Get the perfect 8 channel 1080p HD "NIGHT GUARD" infrared bullet security camera system from CCTV Security Pros. 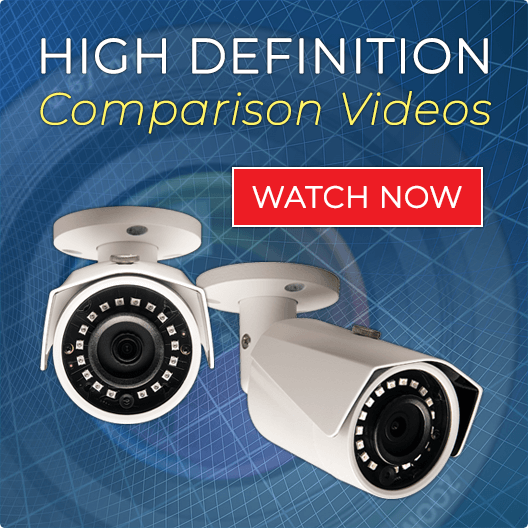 Designed to offer a heightened level of clarity and detail to your security monitoring needs, our varifocal security camera system comes with a combination of unique features that assure you of all-in-one quality, commercial-grade surveillance for your business or property. Our 1080p HD night guard security camera system comes with our industry-leading “PRO SERIES” DVR that’s simple and quick to set up and use. Customize your security settings for each camera using our easy-to-use and intuitive remote viewing software. 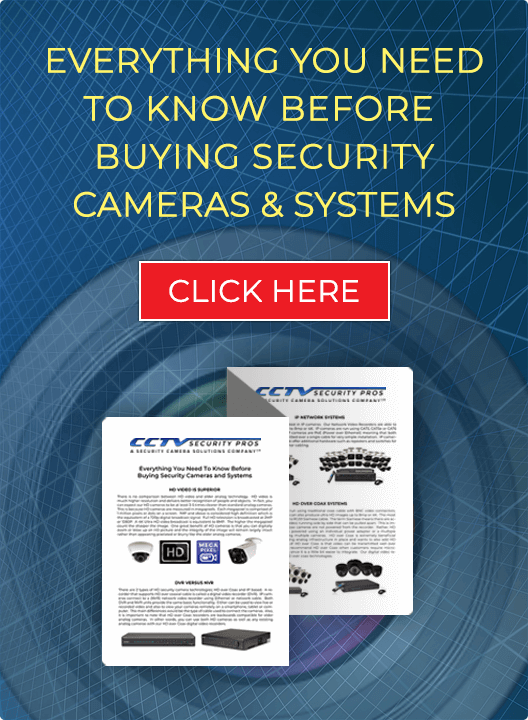 Order our 8 channel 2MP varifocal bullet security camera system online today or call us 888.653.2288 if you have any questions. Always great products and even better customer support. Very good company. Always there to help whether it is configuring the recorder or getting the best cameras.